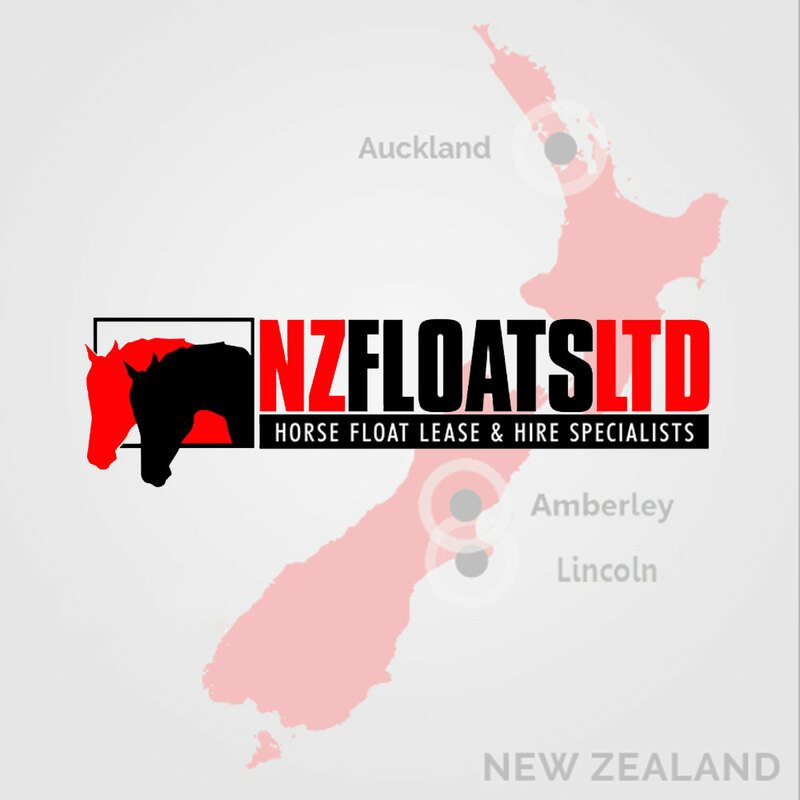 NZ Floats offers horse floats for lease and hire at unbeatable prices. We have the largest selection and collection of floats in the country, so make sure you get in touch with us if you are wanting a short or long term lease or a day hire. A $500.00 refundable bond is all that is required. 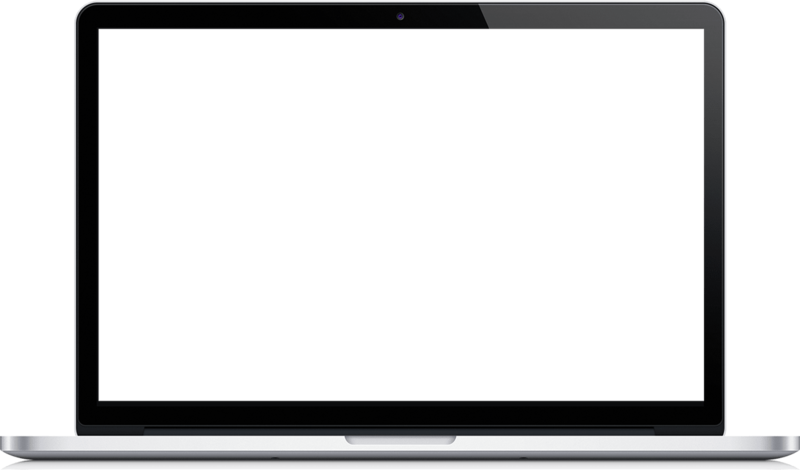 We cover insurance and maintenance costs, WOF and Registration. We stock many locally made brands and some imported, including the very popular 'Legacy' brand. Our floats are well maintained, they are all braked, with mats and pads. Day hires - $60.00 half day, $80.00 full day - no bond required and no forms to complete. All of our prices include GST.